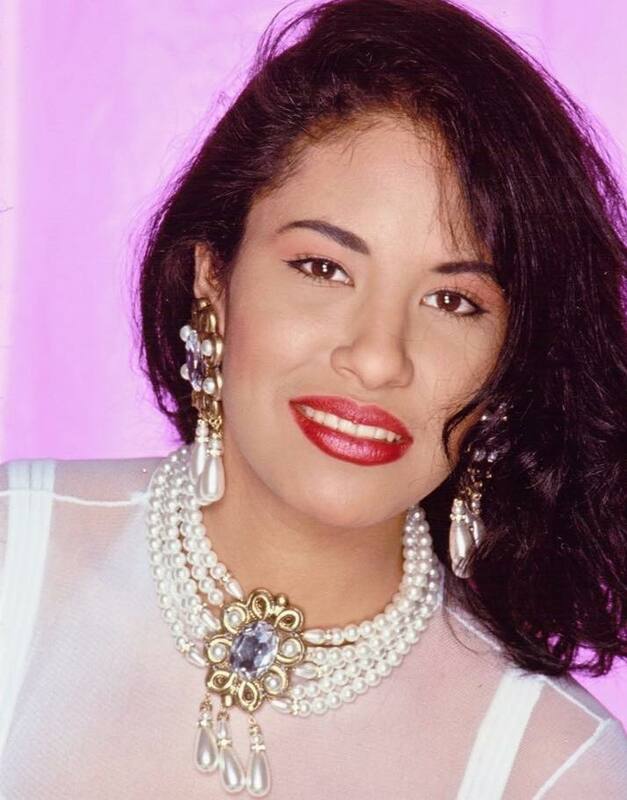 Tejano Queen ♥. . HD Wallpaper and background images in the Selena Quintanilla-Pérez club tagged: photo selena selena quintanilla perez queen of tejano. She was indeed an amazing individual, who will never be forgotten.